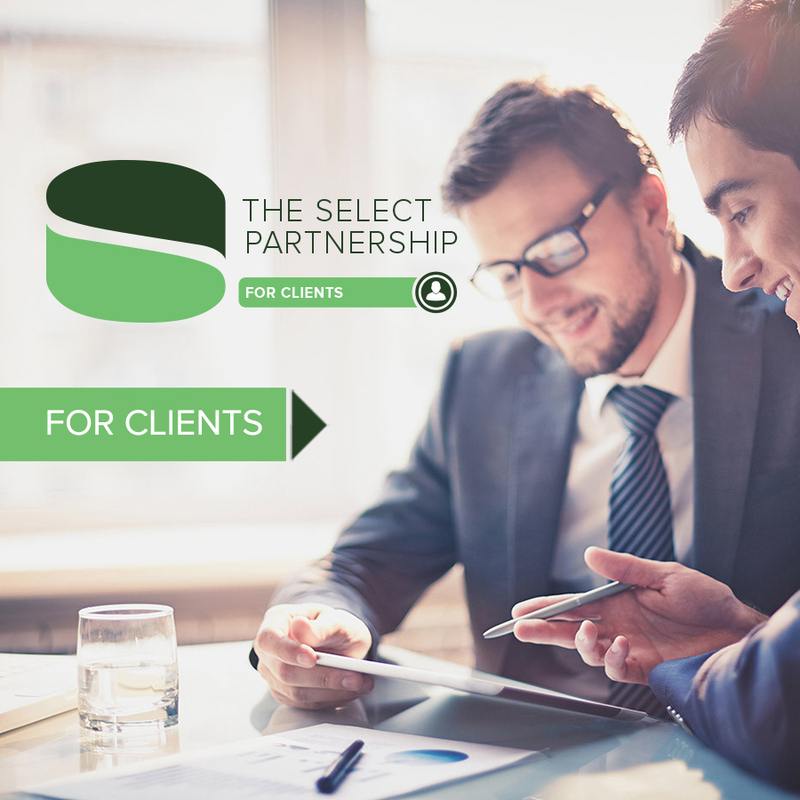 The Select Partnership for Clients is a specialist in helping customers who have experienced financial difficulties in the past, or who don’t meet certain criteria of many high street lenders, to obtain a mortgage or second charge mortgage loan. Bad credit, sometimes called adverse credit or poor credit, can be as simple as missed payments on your credit card or something more serious like County Court Judgements (CCJs), defaults, an Individual Voluntary Arrangement (IVA), bankruptcy or missed mortgage payments. 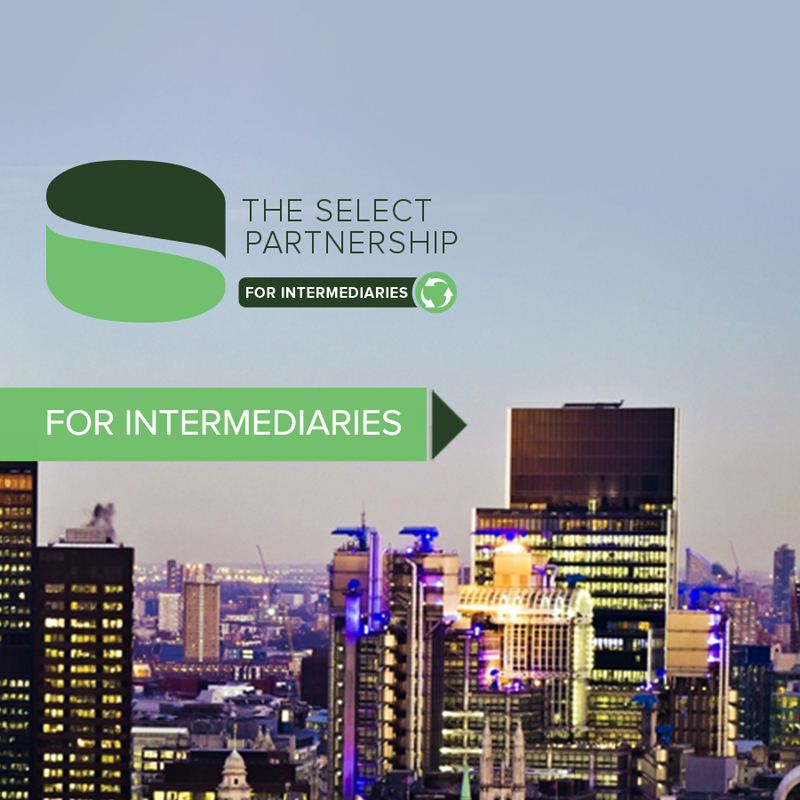 This section of our web-site is intended for use by the general public.